On Sunday, February 12, 2017 at 2:00 p.m. at Panola Mountain State Park, please join us as we hear from Dr. James Porter, Meigs Professor of Ecology, University of Georgia. 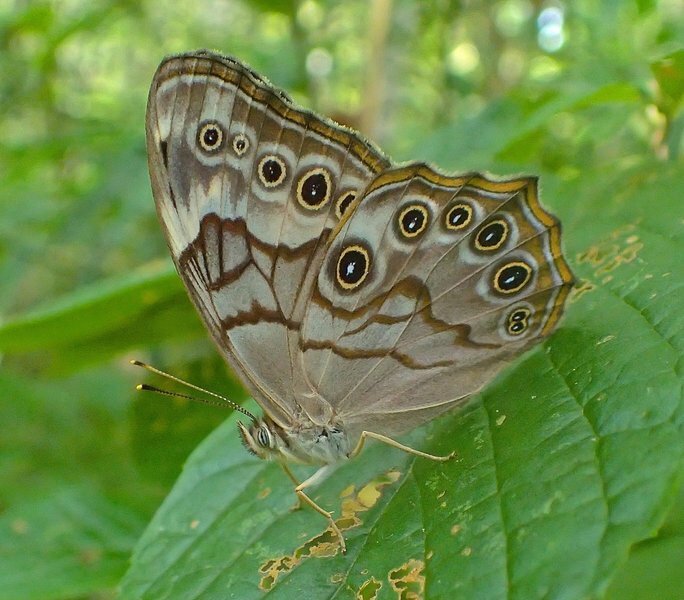 Dr. Porter will announce a major new discovery of the presence of three lookalike species of Pearly Eye butterflies within Athens-Clarke County’s newest conservation area, The Tallassee Forest. The presence of three virtually indistinguishable, but genetically distinct, species at the same time and in the same place is almost unheard of outside the tropics. Athens-Clarke County’s decision to purchase the Tallassee Forest with public funds and a grant from the Riverview Foundation has preserved a natural area that protects, not just rare species, but also a rare ecological phenomenon. Please also save the date for a butterfly walk on June 17, 2017, An Insiders Trip to the Tallassee Forest, Athens-Clarke County’s newest conservation area, led by Dr. Porter.